Welcome to Arno’s Taxi Sölden ! Arno’s Taxi Sölden provides you an excellent and professionell taxi service in Ötztal, Sölden, Obergurgl and Hochgurgl 24 hours, 7 days a week. Safe, quick, reliable whenever, wherever! We provide a service tailored to your every need, whether your journey is for pleasure or business. We offer: safety, punctuality, friendliness, competitive prices and comfortable taxis. We have many years of experience in the taxi service and already have numerous satisfied business and private customers worldwide. Our services such as airport transfers, train station transfers, excursions, sightseeing tours and local trips be flexible according to the wishes of our guests. All our drivers are from the region, multilingual and qualified to carry you safe to your wished destination. Beside this our drivers are always helpful with a local recommendation for a restaurant or bar for example. Frequent transfers go from Innsbruck, Munich or Salzburg airport. 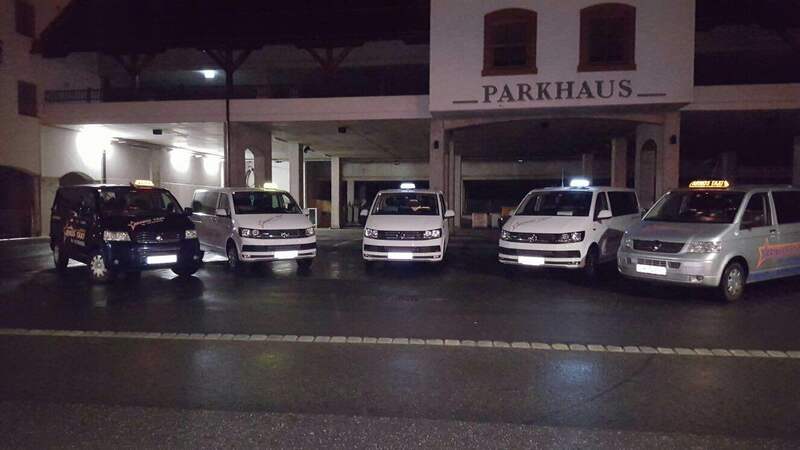 Many travellers also come by train: In Oetztal station Landeck-Zams Station or Innsbruck our taxi driver awaits you at the arrival and assists you with your luggage. To avoid queues or the public transport you can book easily a transfer in advance with our online booking form! A relaxed and stress less start into your vacations is guaranteed. You are already in Sölden but not sure where exactly? You want to hire a Taxi but you are not sure where the next station is? Just call our hotline and we bring you from door to door in Sölden and surroundings. We provide 24 hours 7 days a week service also on Holidays and weekends. Avoid a cumbersome walk home with your ski equipment and get a quick ride after a long day on the slopes or a visit at an Après-Ski hut. Or you are adventurous to discover more? 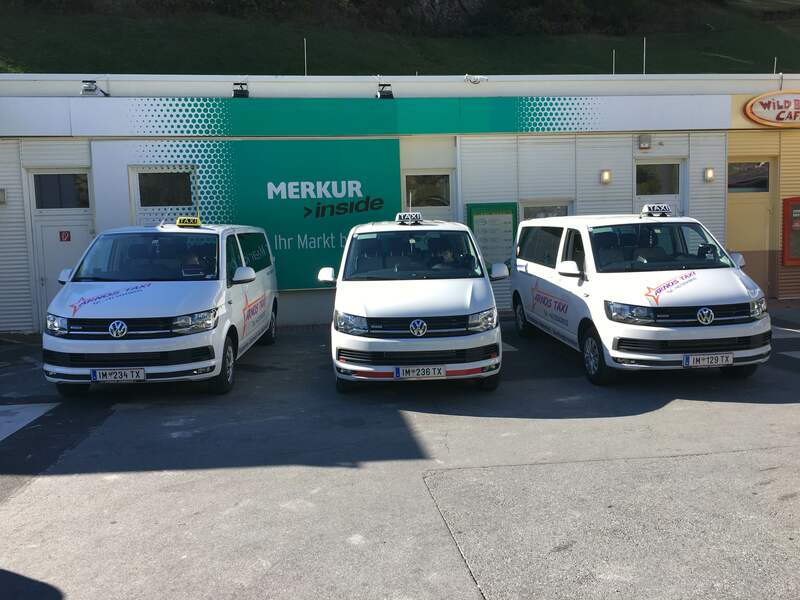 Arno’s Taxi offers a great service for transfers to sightseeing’s in Tirol. Also a shuttle for groups is possible, please ask for our attractive group rates!